Ribbons add beauty to anything. From time immemorial ribbons have played an important role in adding pep to your life. 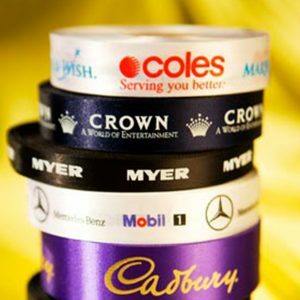 Printed ribbons with colourful and varied design patterns are in huge demand among customers. 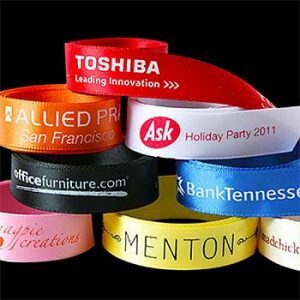 The ribbon printer help in designing and imprinting ribbons according to the creativity of your mind. 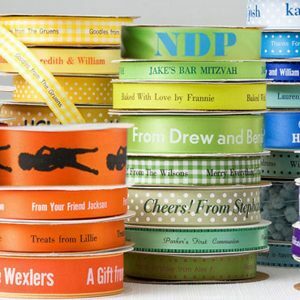 Ribbons also help add more colour and vibrancy to weddings. It can be used for decorative purposes. 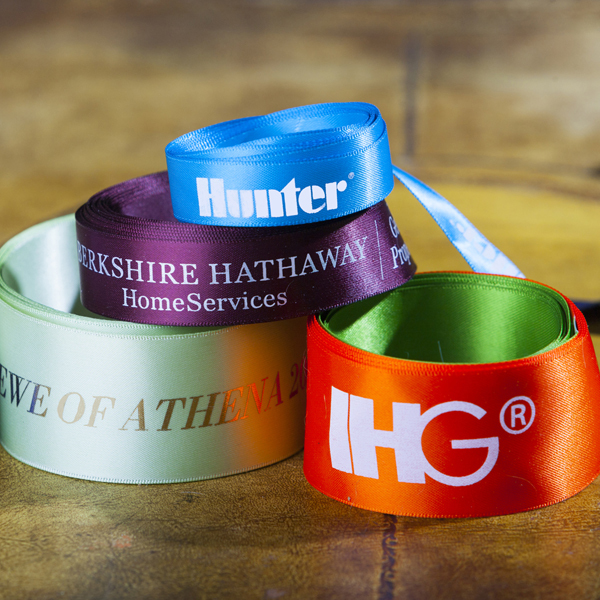 A good impression is guaranteed to any occasion by using custom made ribbons. 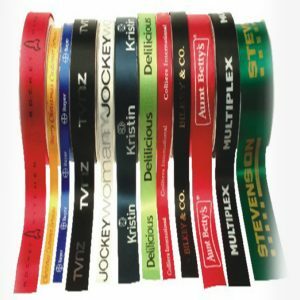 Designer ribbons according to custom made patterns are in huge demand to meet the fancy ideas of people. 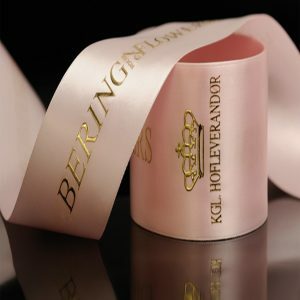 Custom made ribbons are inevitable for making any occasion special.